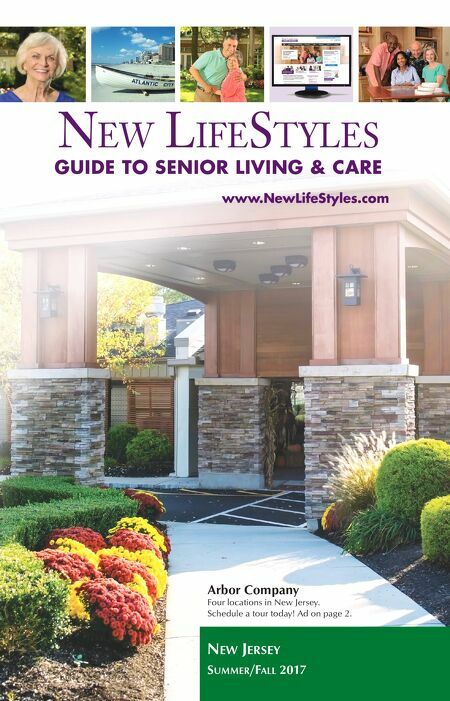 NEW JERSEY SUMMER/FALL 2017 www.NewLifeStyles.com NEW LIFESTYLES GUIDE TO SENIOR LIVING & CARE Arbor Company Four locations in New Jersey. Schedule a tour today! Ad on page 2.